I have service to Increase Your Website Rank on Page 1 Google. Maybe 1 PBN High Metric = 100 PBN low metrics. This is Very Powerful Link Building to your site. All Niche, General and fast to create article manually. 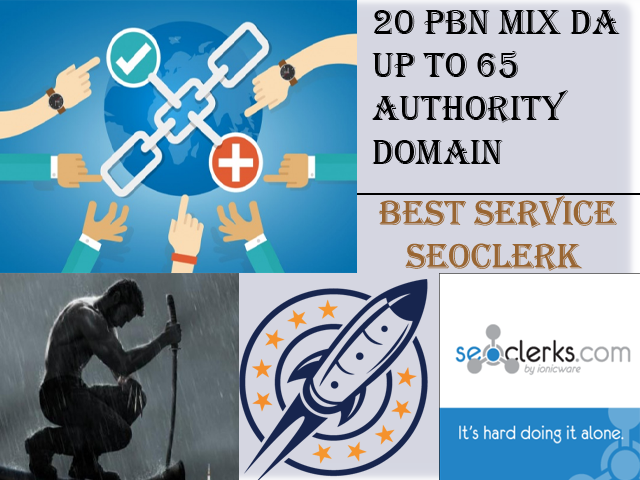 20 PBN Mix DA Up To 65 Permanent Dofollow Manual Post PBN Service is ranked 5 out of 5. Based on 3 user reviews.